Registration for the 2019 NUBE Experience will open May 1, 2019. The 2019 Nebraska Undergraduates Becoming Engineers (NUBE) Experience is an exciting, FREE, two-day welcome event for first-year students is designed to connect you to other engineering students and your major before your first day of class. All new University of Nebraska College of Engineering first-year students are expected to attend both days of The NUBE Experience. 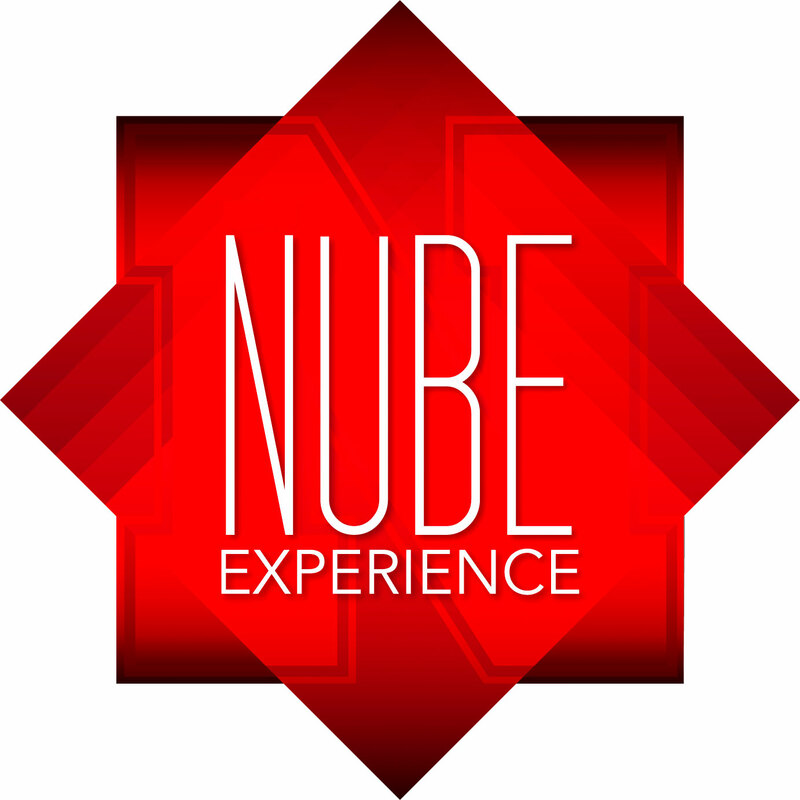 Day 2, August 23, 2019: NUBE Experience Industry Day - You will board buses on your respective campus to tour multiple engineering locations in Omaha, NE, highlighting industry sites and projects related to your major. Meet other new and current engineering students, faculty, and staff in your academic department and in the College of Engineering on Day 1. Network with representatives from engineering industry, including many Nebraska alumni. Tour Omaha-area engineering locations to learn more about what engineers do, and learn about future employment and internship opportunities on Day 2. There is no cost to students to register for NUBE, but you are responsible for any early move-in costs (applies to Lincoln campus primarily). Go to the "What to Expect" link to learn more. Through NUBE, you have the option of moving in to your residence hall room early at your own expense. The nightly rate is $36 for each day you want move-in prior to Thursday, August 22, 2019. There are no early move-in fees assessed for move-in on August 22 or later. From our experience, many students, parents, and guests prefer the early move-in option because it beats the crowds and long lines at the elevators during normal move-in. You can move-in as early as Sunday, August 18, 2019. On your registration form, please select the day you plan to move in. All students who plan to move in early must complete an early check-in form available on the University Housing portal. The students THEMSELVES must submit the early check-in form. You must still reserve your move-in time on the Move-In Time Sign Ups through MyRED beginning August 1 when sign-ups open up. Any questions relating to early move-in should be directed to Jen Skidmore and not the UNL University Housing office. All early move-in fees will be applied to your UNL student account following move-in.